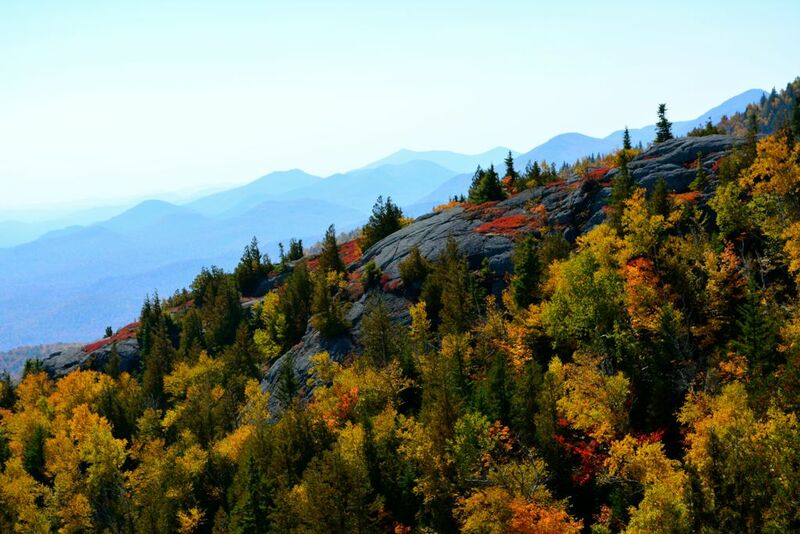 This magnificent view was taken hiking along Rocky Peak Ridge, in New York’s Adirondack mountains. The autumn colors are at their best at the end of September and early October in Eastern Canada and New England. For your next fall getaway, make the region your destination.